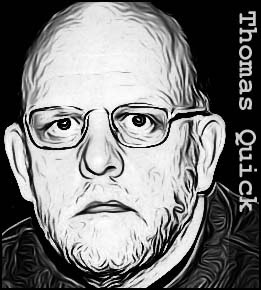 Like many serial killers, Thomas Quick got an early start to his murderous career, committing his first murder at age 14. A sadistic necrophile, Quick preferred child victims, but was not averse to killing adults or even wiping out entire families when the opportunity presented itself. Yet, despite committing murders across the breadth of Scandinavia for over three decades, Quick remained under the police radar until he was arrested after a botched bank robbery in 1996. Then, he stunned investigators by confessing to 15 homicides. Among the victims Quick admitted killing were three Dutch tourists, slain while vacationing in northern Sweden; Israeli tourist, Yinon Levy, murdered in 1988; and nine-year-old Therese Johannesson, who vanished without trace in July 1988. Therese’s whereabouts remained a mystery until Quick led police to her body. In the period leading up to his trial Quick retracted and changed his confession several times. Yet the police have no doubt that he committed the 15 murders he confessed to, and quite possibly others. Thomas Quick was found insane and confined to Sáters Sjukhus, Sweden's maximum-security institution for the criminally insane. He is likely to remain there for the rest of his life. 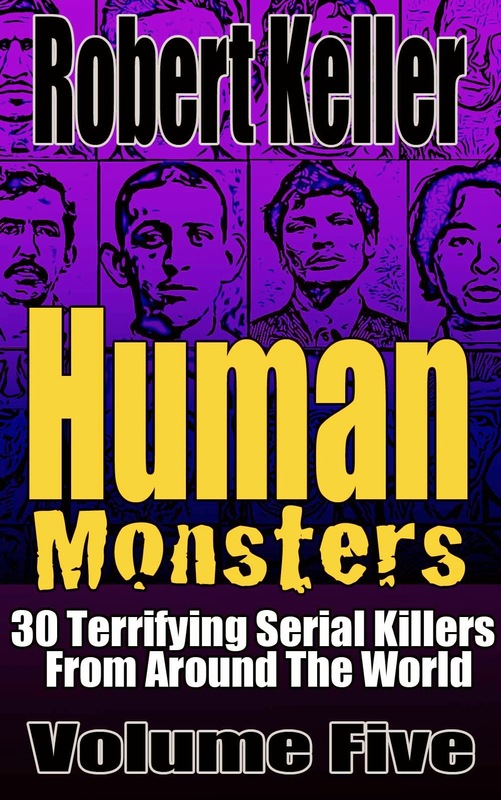 Read the full, chilling story of Sweden’s worst serial killer, Thomas Quick, plus 29 other horrific serial killer cases in Human Monsters Volume 5. Available now on Amazon. Thomas is found free of all charges, and is now a free man.